If you are considering a divorce, you may have several concerns about alimony. 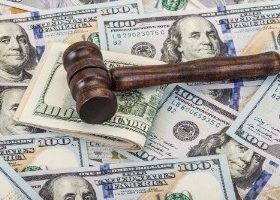 New Jersey alimony lawyer Tanya Freeman Law LLC can guide you through the statutory factors that impact an alimony determination in New Jersey. 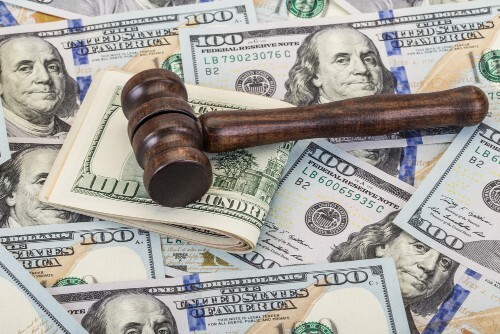 When determining whether a court should grant alimony, how much should be awarded, and for how long it should continue, New Jersey courts evaluate several statutory factors, including a couple’s length of marriage, their standard of living during the marriage, the relative income of each individual, and the needs of each spouse. Retaining a New Jersey alimony lawyer can help you analyze how the statutory factors for alimony apply to you. There are four different types of alimony recognized in the state of New Jersey: open duration, rehabilitative, limited duration, and reimbursement. Open duration has no set time limit; the length of payment is left open based upon the needs of the spouse receiving payments. A change in standard of living can lead to a change in alimony agreement. On the other hand, limited duration alimony is paid for a relatively short time period. Rehabilitative alimony provides short-term payment from one spouse to another in order for the receiving spouse to better their standard of living through education or vocational training. Reimbursement alimony is awarded when one spouse gave up a career during the marriage so that the other could seek an advanced education. A specific monetary amount is defined and the payments will stop when that set amount has been reached. If you have any concerns about alimony or the divorce process in general, contact New Jersey divorce lawyer Tanya Freeman today to arrange a free consultation.